The National Advisory Group provides Rooted in Rights with critical oversight, connects us with partnerships, and ensures that we consistently solicit input from a diverse cross-section of people with disabilities. Rebecca Cokley just joined the Center for American Progress as the Senior Fellow for Disability Policy after wrapping up 4 years as the Executive Director of the National Council on Disability, an independent agency charged with advising Congress and the White House on issues of national disability public policy. She joined NCD in 2013 after serving 4 years in the Obama Administration including time at the Departments of Education, Health & Human Services, and a successful stint at the White House where she oversaw diversity and inclusion efforts. 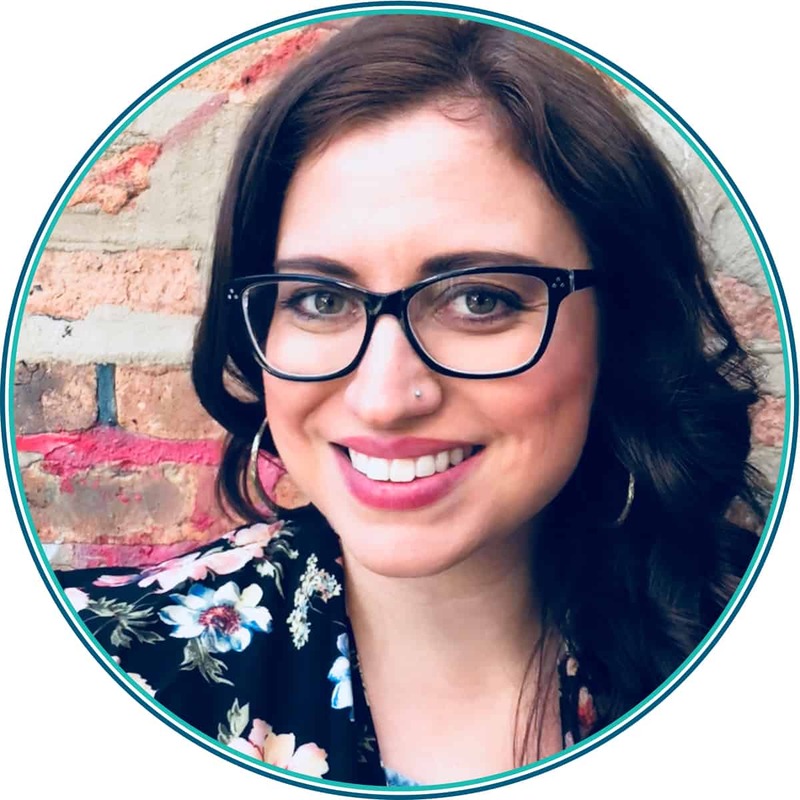 Rebecca got her feet wet in advocacy while working at the Institute for Educational Leadership for five years (04-09), building a number of tools and resources designed to empower and educate youth with disabilities and their adult allies. She has spent the last 15 years helping make stronger and deeper connections across civil rights communities and continues to see cross-movement solidarity as the only means of surviving these next years. 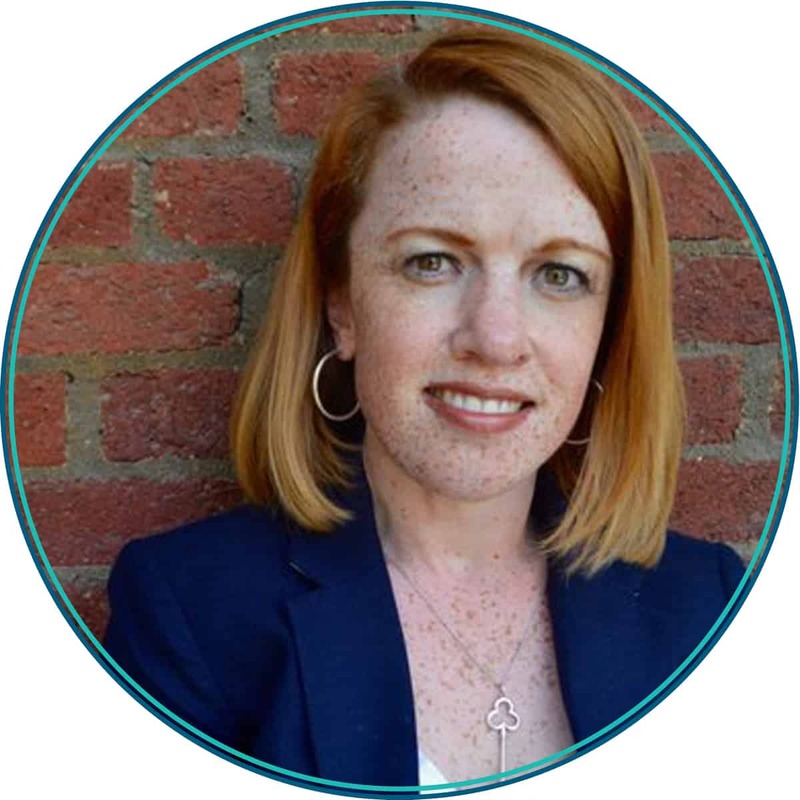 Rebecca serves on the board of directors for Common Cause and the ACLU of the National Capital Region. In 2017 she and her family were featured as part of CNN’s #ToBeMe series. In 2015 she was inducted into the inaugural class of the Susan M. Daniels Disability Mentoring Hall of Fame and was the recipient of the Frank Harkin Memorial Award by the National Council on Independent Living. She is a Rockwood Leading From the Inside Out Fellow (2016-17). In 2008 she served on the leadership of the first ever Presidential Campaign Disability Policy Advisory Board, for then-Senator Barack Obama. She has spoken at Netroots Nation, New York City Comic-Con, and the U.S. Commission for Civil Rights. Rebecca has a B.A in Politics from the University of California Santa Cruz, is the proud spouse of Patrick and mother of Jackson, Kaya, and Kendrick. Finn Gardiner is a tireless disability rights advocate, primarily interested in educational equity, intersectional justice, comparative policy, and inclusive technology. He holds a Master of Public Policy degree from the Heller School for Social Policy and Management at Brandeis University and a bachelor’s degree in sociology from Tufts University. He currently works with the Lurie Institute for Disability Policy at Brandeis University and the Autistic Self Advocacy Network. 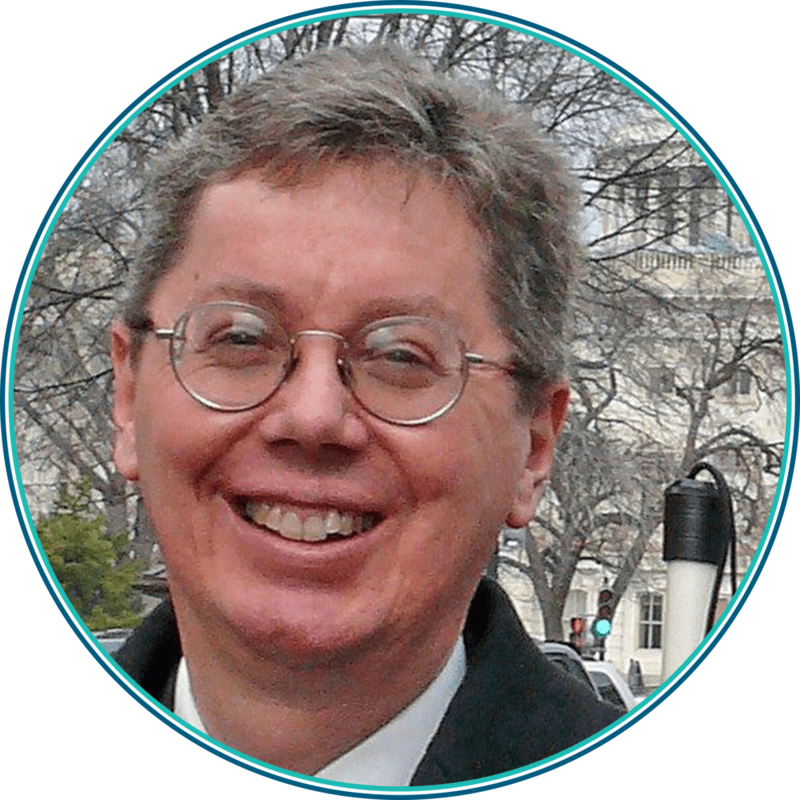 Throughout his work, Finn combines disability advocacy, policy analysis and research, and written and visual communications through policy briefs, original reports and white papers, and contributions to research projects. 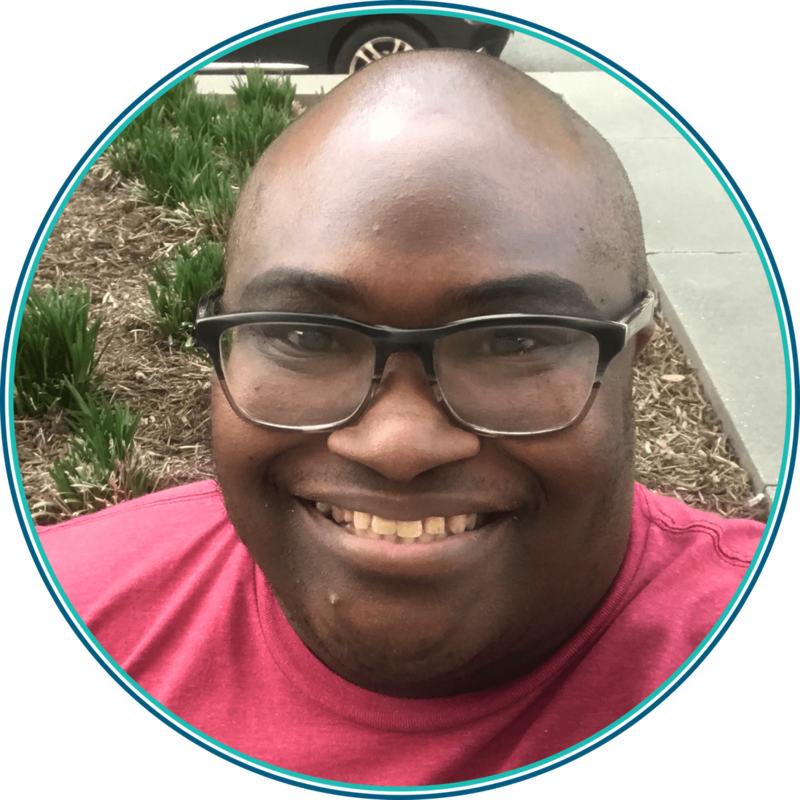 His research and advocacy interests include education and employment for autistic adults, comparative disability policy, inclusive technology, LGBTQ cultural competency, and policy that takes into account the intersections between disability, race, LGBTQ identities, class, and other experiences. Finn recently worked with a team of researchers at the University of Massachusetts Medical School and the Human Services Research Institute on a project that gauged attitudes about the creation of an autism database in Massachusetts in order to create policy recommendations for the state. In addition to his duties with Lurie and ASAN, Finn also serves as a member of the Board of Directors at the Human Services Research Institute, a nonprofit dedicated to research and policy advocacy benefiting people with disabilities and seniors. Finn is a seasoned public speaker who has appeared at a variety of venues, including the Obama White House’s 2016 LGBTQ Disability Day panel, the National Council on Disability’s panel on inclusive technology for people with disabilities, the United Nations’ 2016 Disability and Ageing Symposium, and the 2015 and 2017 American Association on Intellectual and Developmental Disabilities national conferences. Finn’s writing has been published in NOS Magazine, The Thinking Person’s Guide to Autism, and the anthology All the Weight of our Dreams. Mr. Paré is the executive director for Advocacy and Policy at the National Federation of the Blind. In this position he oversees the continuing growth of NFB-NEWSLINE®, the largest electronic newspaper service in the world, and the Federation’s national Governmental Affairs office. He has testified before the House of Representatives Committee on Appropriations Legislative Branch Subcommittee regarding library services for blind Americans. He has also appeared on CNN, Fox, BBC, and various radio programs to discuss issues affecting blind Americans. He has testified before the United Nations World Forum for Vehicle Harmonization regarding the dangers posed by silent vehicles. He is a member of the Society of Automotive Engineers’ Committee on Vehicle Sound for Pedestrians, and has advised automotive manufacturers on the danger posed by silent hybrid vehicles. Mia Ives-Rublee, MSW has dedicated her life’s work to civil rights activism. She began her journey as an adapted athlete, competing internationally in track, road racing, fencing, and crossfit. She obtained her Masters in Social Work and began working with Disabled people to help them find work and independence in their communities. She has worked as a research assistant at UNC Chapel Hill Department of Emergency Medicine and lectured across the country on issues related to social justice and enabling everyone to participate fully in all aspects of society. More recently, she began working for Women’s March, founding and coordinating the Women’s March Disability Caucus. She helped coordinate accessibility services for over 41,000 Disabled people and ensured that Women’s March was fully inclusive. For her work on the Women’s March on Washington, Mia was named by Glamour Magazine as one of 2017’s Women of the Year Award. Katherine Perez is a co-founder of the National Coalition for Latinxs with Disabilities. In 2016, Katherine was awarded the University Centers for Excellence in Developmental Disabilities Diversity (UCEDD) Fellowship. Through this nine month fellowship, she helped develop and execute the beginning of what is now CNLD. Katherine draws on her experiences in the disability and Latinx policy, academic, and legal realms as well as on her identity as a disabled Latina. As a leader in the #DisabledLatinx movement, she has worked with her colleagues to grow CNLD into a nationally recognized organization that contributes to disability and Latinx activism, policy, and research. In 2017, the American Association of People with Disabilities (AAPD) honored Katherine with the Paul G. Hearne Leadership Award for her work in building CNLD. Through CNLD, Katherine has managed over 30 individuals, successfully fundraised for CNLD’s three annual conferences, designed and executed advocacy campaigns, and designed and implemented a national needs assessment on Latinxs with disabilities. Katherine Perez is currently completing a Ph.D. in Disability Studies at the University of Illinois at Chicago (UIC) where she plans to defend her dissertation, which examines how individuals’ lives are affected by race/ethnicity, disability status, and citizenship status, and how all three interact with immigration laws and the lived experiences of non-normative subjects in the United States. Katherine engages with interdisciplinary conversations in Critical Legal Studies, Disability Studies (DS), and Critical Race Theory (CRT). She is intentional in connecting her work to practice. Katherine holds a JD from the UCLA School of Law with specializations in Law and Philosophy, Critical Race Theory, and Public Interest Law and Policy. She is a member of the California Bar. Katherine was a Congressional Hispanic Caucus Institute Fellow in Washington D.C. (2006-2007) and a Peace Corps volunteer in Peru (2008-2010). Katherine hails from La Mirada, California. 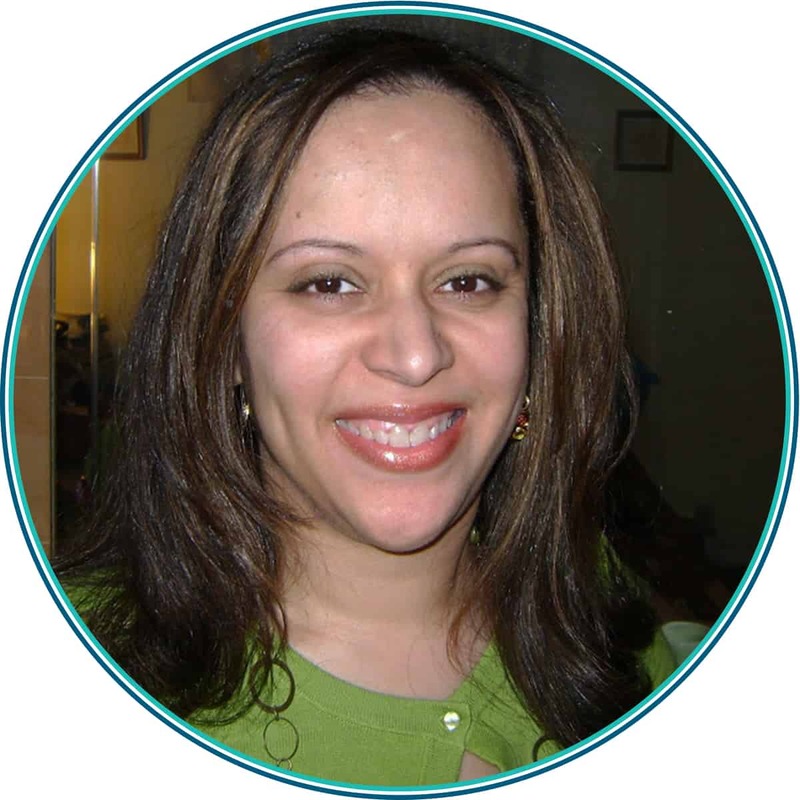 Heather Watkins is a Disability Advocate, author, blogger, mother, graduate of Emerson College with a B.S. in Mass Communications. Born with Muscular Dystrophy, loves reading, daydreaming, chocolate, and serves on a handful disability-related boards and a former Chair of Boston Disability Commission Advisory Board. She is also a Co-founder of “Divas with Disabilities Project,” a supportive sisterhood network representing women of color with disabilities. Heather is also a member of Harriet Tubman Collective, composed of Black Deaf & Black Disabled activists and organizers. Her publishing experience includes articles in MDA’s Quest magazine, Mass Rehab Commission’s Consumer Voice newsletter and has blogged for sites like: Our Ability, Art of Living Guide, Disabled Parenting, Grubstreet, Rooted In Rights, Women’s Media Center, and Thank God I. Heather’s short story, “Thank God I have Muscular Dystrophy” published in 2013 as part of compilation in the Thank God I…Am an Empowered Woman ® book series. Her blog Slow Walkers See More includes reflections and insight from her life with disability. 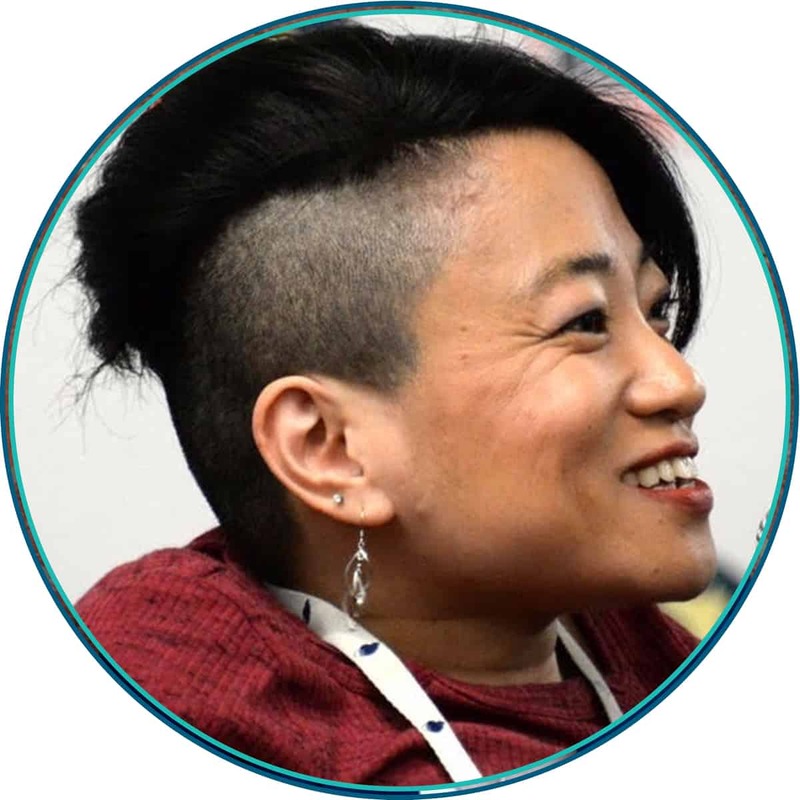 Alice Wong is a disability activist, media maker, and consultant. She is the Founder and Director of the Disability Visibility Project® (DVP), a community partnership with StoryCorps and an online community dedicated to recording, amplifying, and sharing disability stories and culture created in 2014. 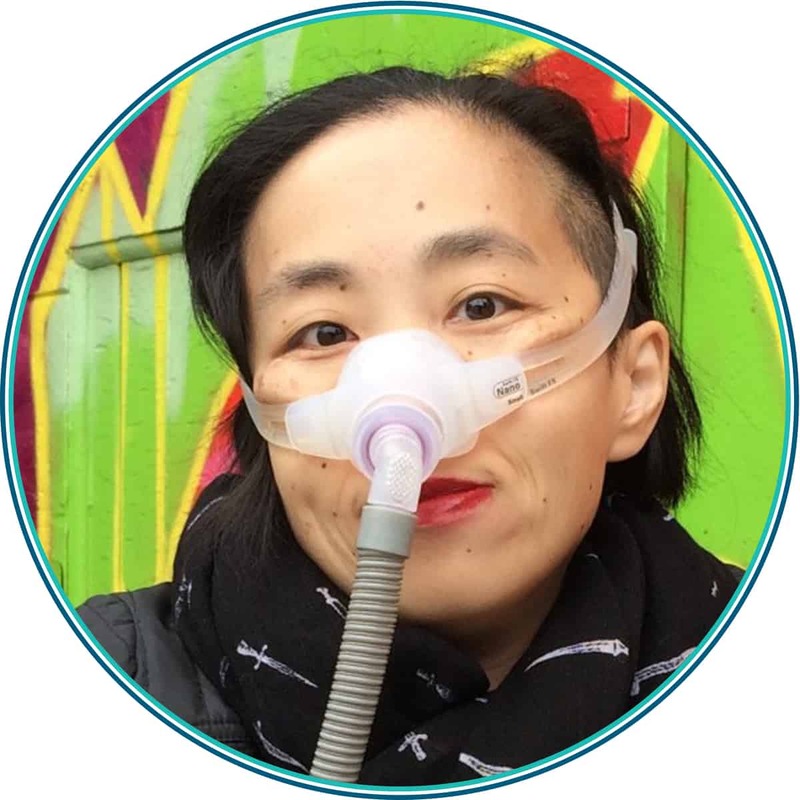 Alice is also a co-partner in two projects: DisabledWriters.com, a resource to help editors connect with disabled writers and journalists, and #CripTheVote, a nonpartisan online movement encouraging the political participation of disabled people. 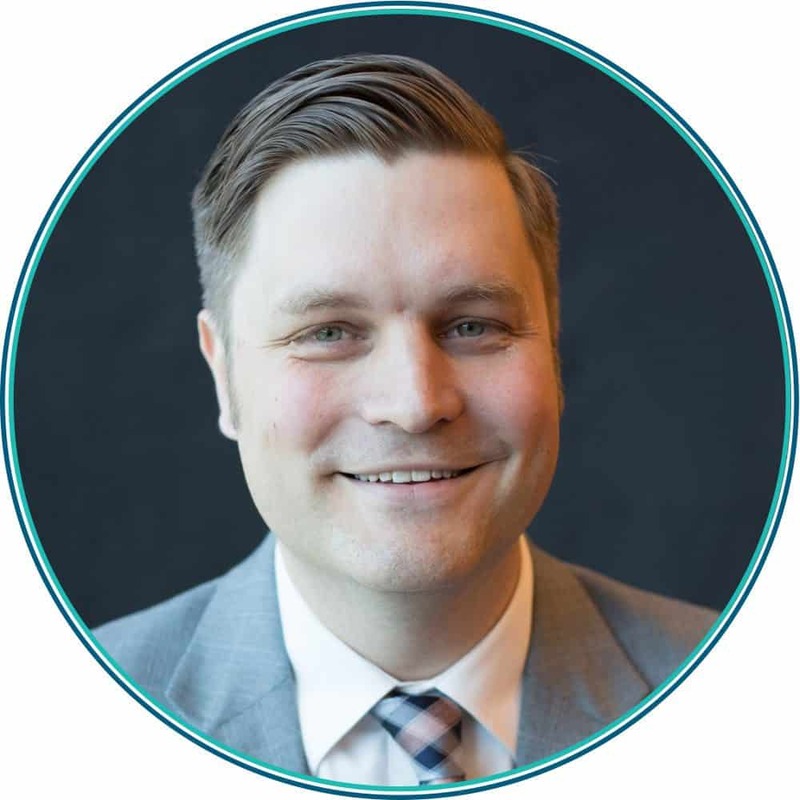 David Carlson leads Disability Rights Washington’s legal team which engages in multimodal advocacy incorporating multiple advocacy tools, including individual representation, class action litigation, policy work, video advocacy, and community engagement. His team is responsible for monitoring facilities and community settings in Washington that serve people with disabilities, investigate potential abuse and neglect of Washingtonians with disabilities, conduct legal and policy advocacy on behalf of people with disabilities across Washington, and provide Washingtonians with disabilities information about their legal rights.